▶ SoldThis listing was sold on Jan 26, 2018 for the price shown here. 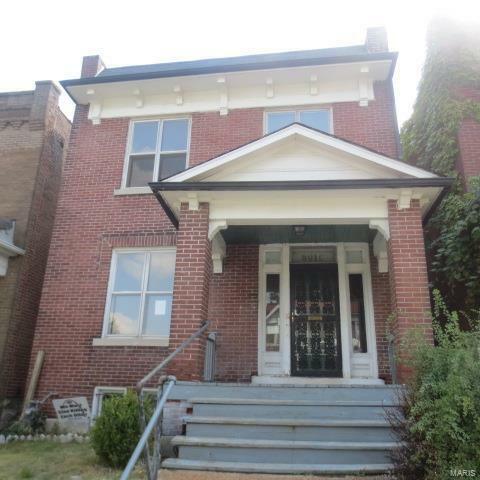 Nice Brick home in Central West area that has great potential. Detached garage , Central Air separate dining at a bargain price. This Home is straight out of the INVESTMENT MANUAL. Perfect buy at a great price. Pictures just don't do home justice, You have to see this home. Come see PRICE REDUCED!! !